There are possibilities, according to business tycoon Chavit Singson, that the Philippines might host again the Miss Universe pageant next year. 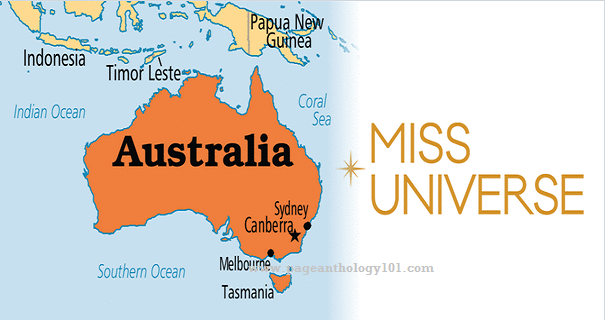 But after the Philippines' successful hosting of the Miss Universe 2016 pageant, the cities of Australia: Melbourne and Perth could be on the world stage much sooner after a bid to host the Miss Universe 2017 and 2018. In a coup for local tourism, Pink Tank Events chief executive Troy Barbagallo is working to bring both the national and international finals of the world beauty pageant to WA. Barbagallo, who has owned the rights to the WA arm of the Miss Universe competition for eight years, has been named national director of the prestigious competition, and on top of his list is ensuring the Australian and international finals come to his home town. The last time Australia hosted the pageant was over 37 years ago in 1979 in Perth. Maritza Sayalero of Venezuela was crowned that year. The moment after Maritza was crowned, the stage collapsed. Some members of the press and 20 candidates fell on the hole but two of them, Misses Malta (Dian Borg Bartolo) and Turkey (Fusin Tahire Dermitan) had a concussion and badly bruised. There were also reports that some candidates experienced discrimination.